Motorsport events will be able to take place on public roads again after new regulations came into force. An Aberdeen racer is supporting a local charity by offering businesses the chance to sponsor a panel of his car. A team of Robert Gordon University students have begun preparations which they hope will allow them to race a car at the famous Silverstone track. Glynn Geddie feels he has a point to prove in the British Touring Car Championship – four years after thinking his time in the sport was over. Reaching the pinnacle of the British Superbike championship is the dream for Insch racer Sam Munro. He was one of the greatest sporting Scots who ever gained world recognition. WARNING: The video contains strong language. 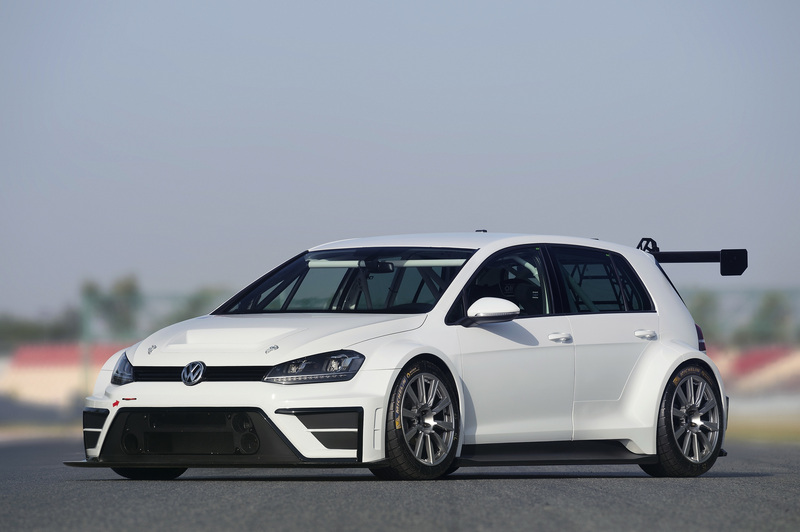 Volkswagen Motorsport is developing its first racing car based on the seventh-generation Golf. 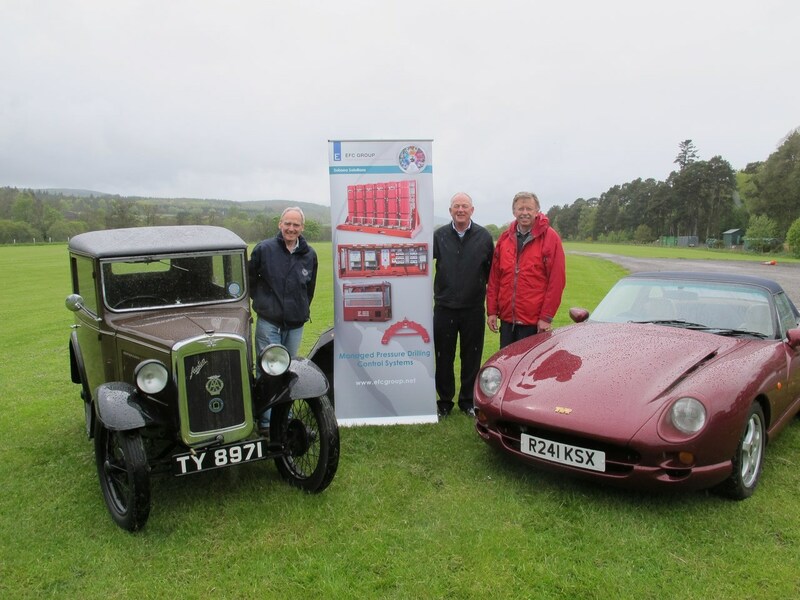 A record number of classic and vintage vehicles are expected to gather on the banks of the River Dee next weekend for one of Aberdeenshire's favourite rallies. 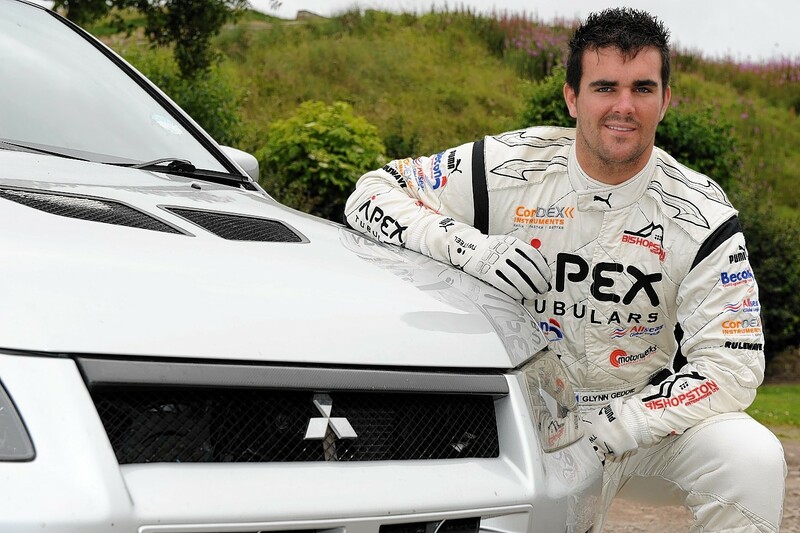 Aberdeen driver Glynn Geddie will switch cars to help his dad Jim's GT Cup championship challenge this weekend.